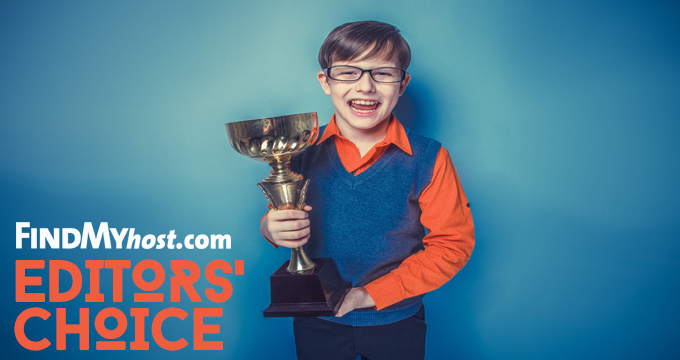 Dallas, Texas – Softlayer.com, a dedicated servers provider, today announced the company recently won the Enterprise Hosting Editor’s Choice Award. 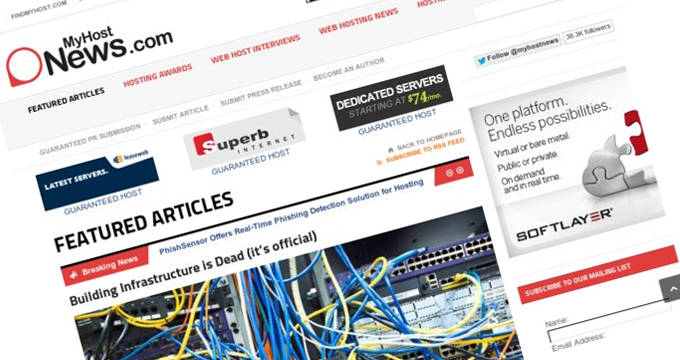 The award was issued by FindMyHost.com which is an extremely popular hosting industry news magazine that tests and rates web hosts in a variety of categories. 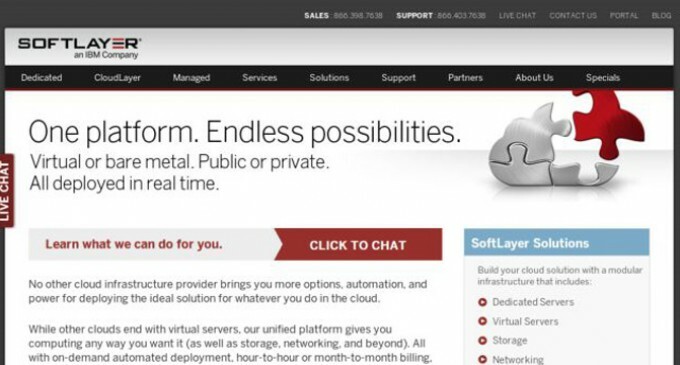 SoftLayer was founded in 2005 and it is currently the largest privately owned web hosting provider in the world. The company maintains world-class data centers in Dallas and Houston, Texas; Seattle, Washington; Singapore; Amsterdam and Washington D.C., with network Points of Presence throughout the United States. The company’s infrastructure powers online games for more than 100 million players. In the last two quarters, more than 60 new gaming companies have moved to SoftLayer’s global platform. Most of the migrations occurred because of problems with cost, latency, availability and lack of performance.